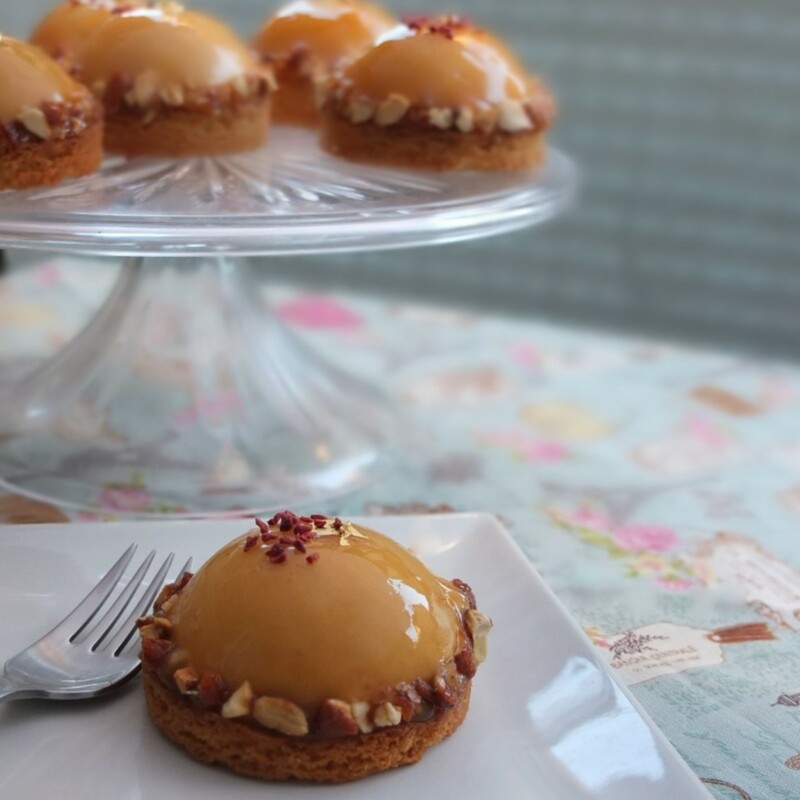 These domes were inspired by Nathaniel’s Amber creations in the New Patissiers book. 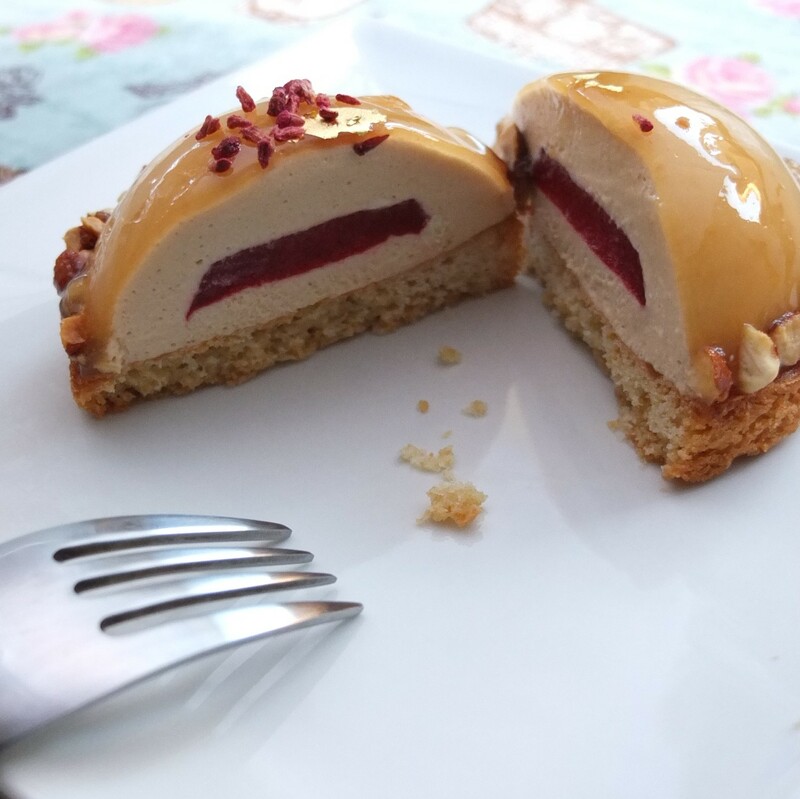 I used his idea of a sablé breton base and caramel mousse dome surrounded by pieces of pralines, then adapted a Cordon Bleu caramel mousse recipe and added raspberry jelly inserts to give a contrasting lovely sharp centre. 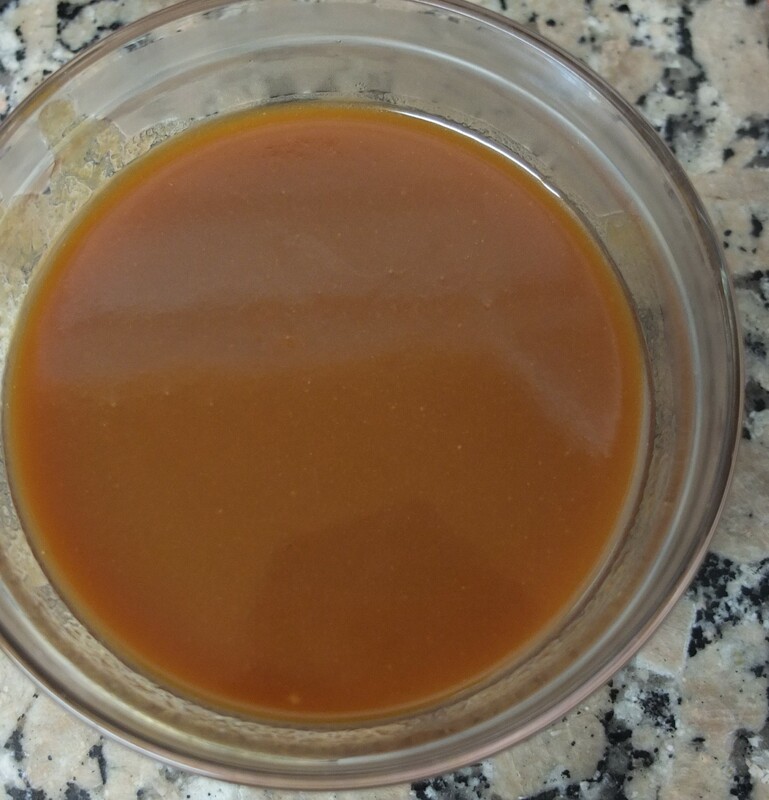 My homemade caramel glaze is based on a combination of recipes and kitchen experiments. Initially I tried a covering of tempered dark chocolate then discovered it was being very dominant. But if you like Magnum ice-cream then go for it. Brush your dome moulds with melted tempered chocolate a few times, letting them harden and chill between layers. If you don’t make the layer a little thick it will crack later. I need practice and this was my sole un-cracked survivor out of 4. lol. Anyway even with cracked chocolate they’re delicious. Eat them semi-frozen with your eyes closed and you’ll be in Magnum-like heaven. You could use a digestive biscuit for each base instead of the sablé breton (shortbread). 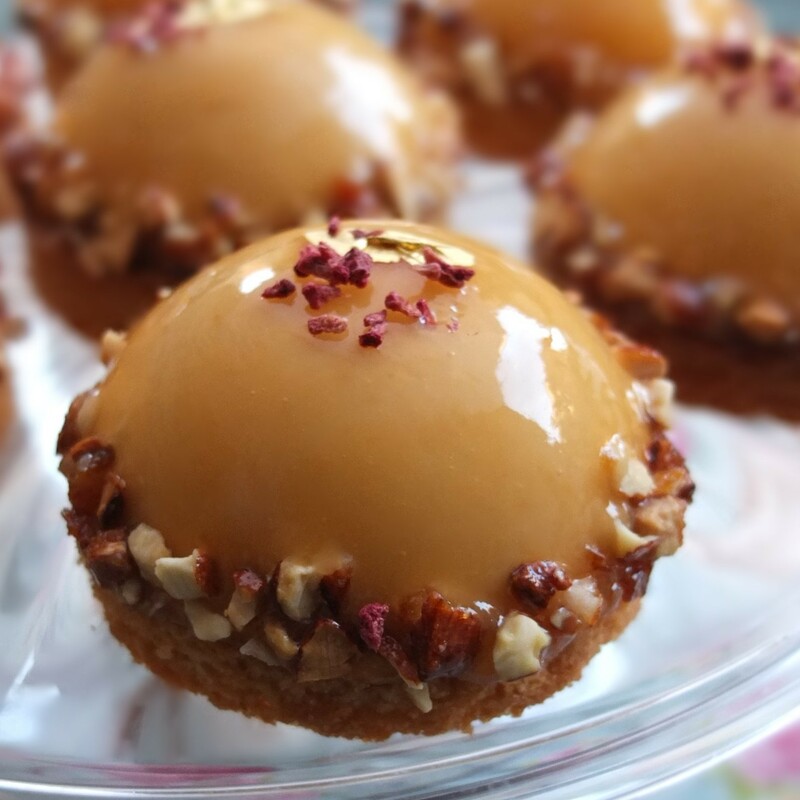 I really recommend this version with the glaze emphasizing that beautiful slightly burnt caramel flavour. Also its softness allows you to stick yummy praline pieces into the side and hide any imperfections around the bottom. And the sablé breton.. oh la la. They’re a dream to eat. It doesn’t take as long as you’d think to make these domes and it’s more approachable if you separate it out over two or three days. 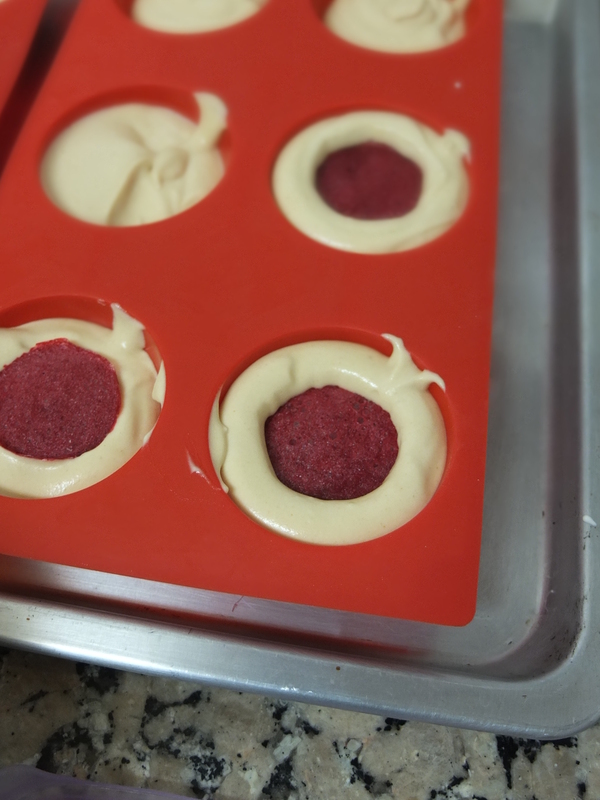 You can also emulate what pâtisseries do to work more economically: make lots of raspberry inserts or extra pastry to freeze for next time or make extra sablés bretons to have as biscuits at tea-time; use your pralines to make other cakes or crumble on trifles, etc. 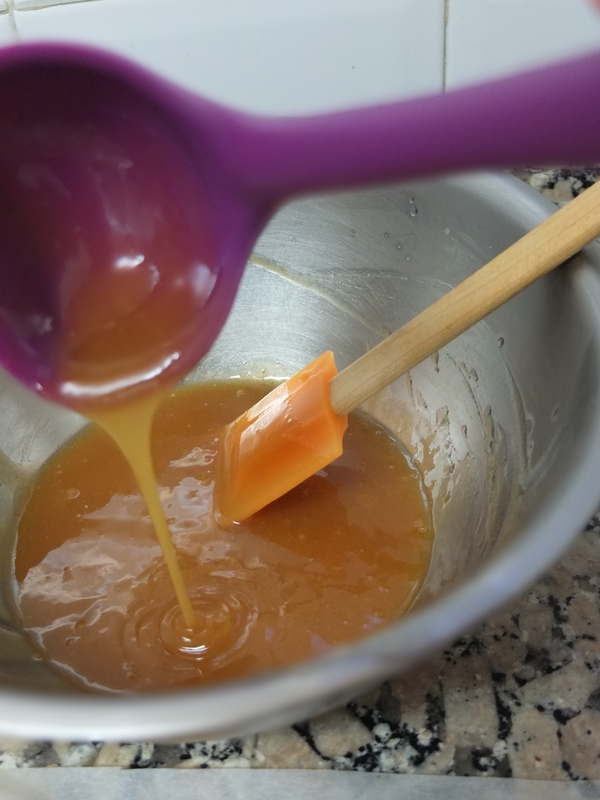 ; use extra caramel base as a sauce. 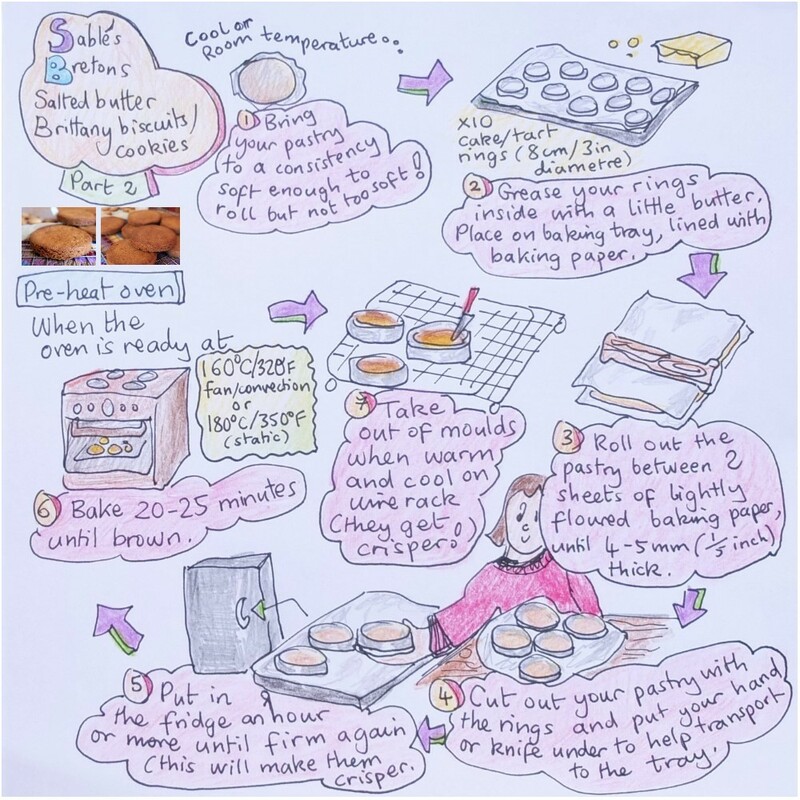 If you do these things then making these elements will seem even more worthwhile, helping you spend less time making future batches of cakes! I found some versions too sweet so created my own sablés with less sugar and a little more salt. I also experimented with healthier flours like gluten-free buckwheat flour or lower-gluten (easier to digest) spelt flour and unrefined brown ‘panela’ sugar (aka rapadura/whole cane sugar) or light brown sugar. All these worked and added to the flavour, but stick to the classic plain all-purpose flour and white sugar if you prefer. 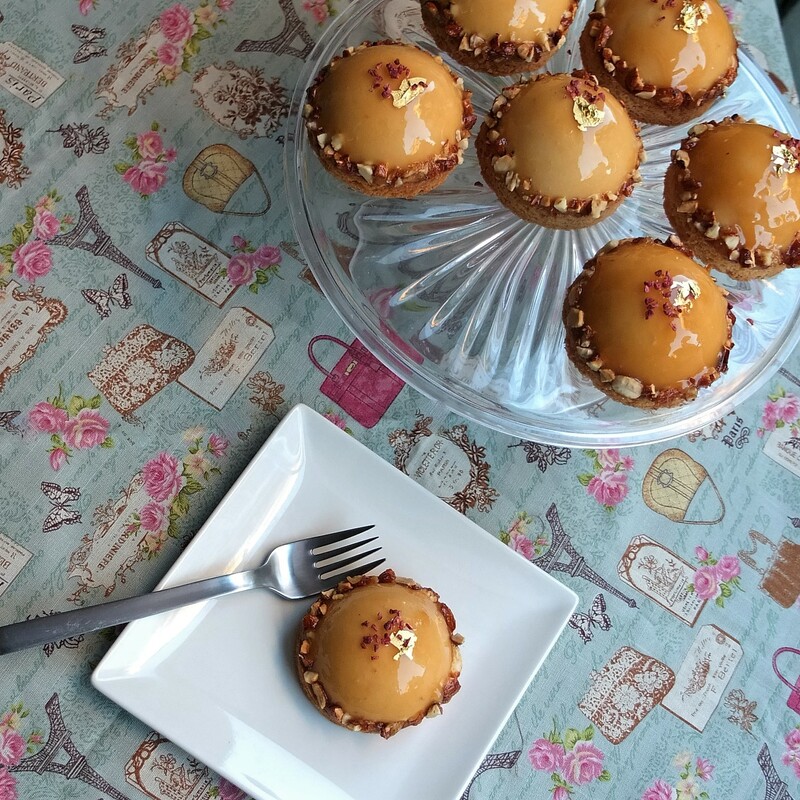 For the full recipe with tips and photos, please go to the sablés bretons recipe in my basics ‘pastry is your friend’ section. Tip: don’t overwork the pastry when adding the flour. Keep it quick and light or your pastry will become tough. 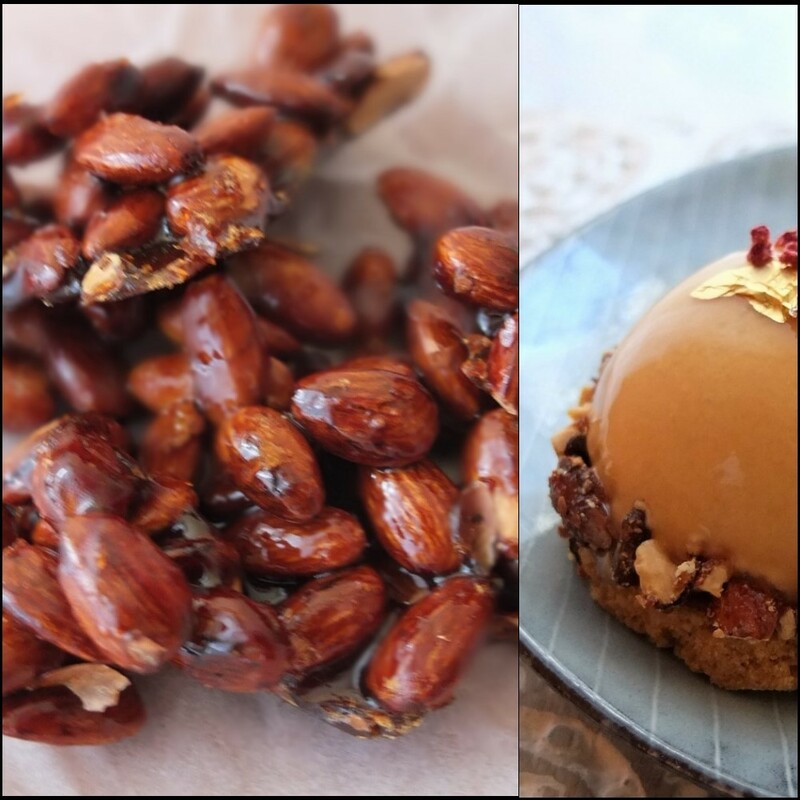 B. Almond pralines – follow my almond pralines recipe in the basics section. C. Raspberry jelly inserts – for more details and photos see my Raspberry jelly inserts/layer for tarts or mousse cakes recipe in the basics section. D. Caramel base (use for the mousse and glaze) – for more details and photos see my caramel base/sauce recipe in the basics caramel section. 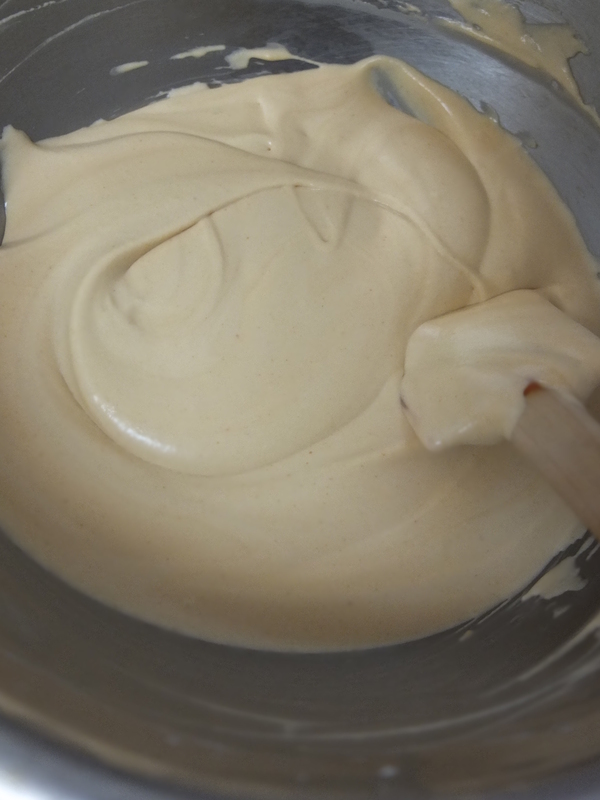 E. Caramel mousse – for more details and photos see my Caramel mousse recipe in the basics section. 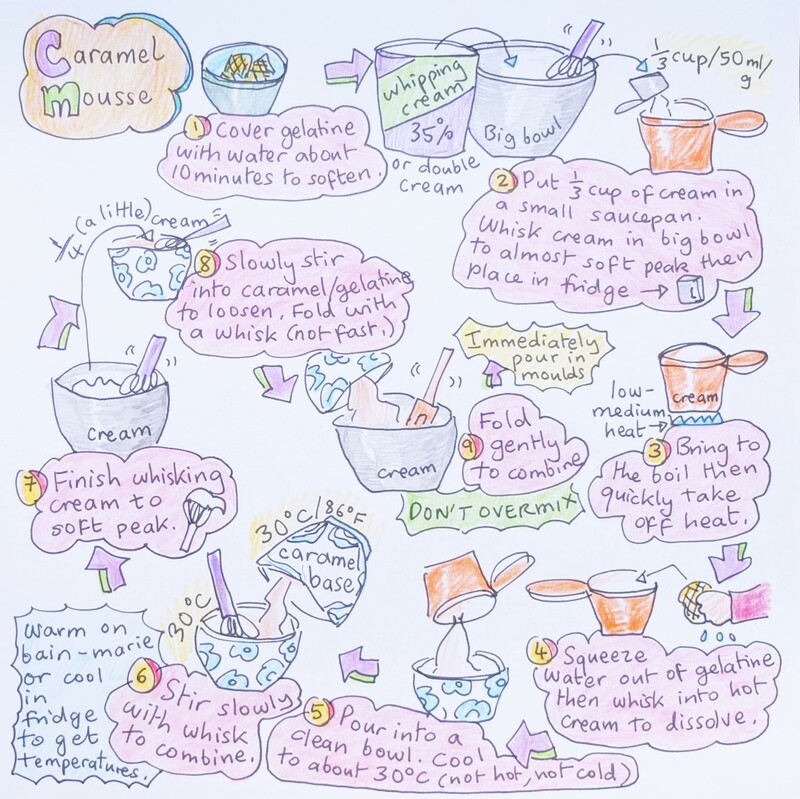 As soon as the mousse is ready immediately do the steps in the illustrated recipe up to where you put the domes in the freezer (if you wait too long the caramel mousse will start setting). 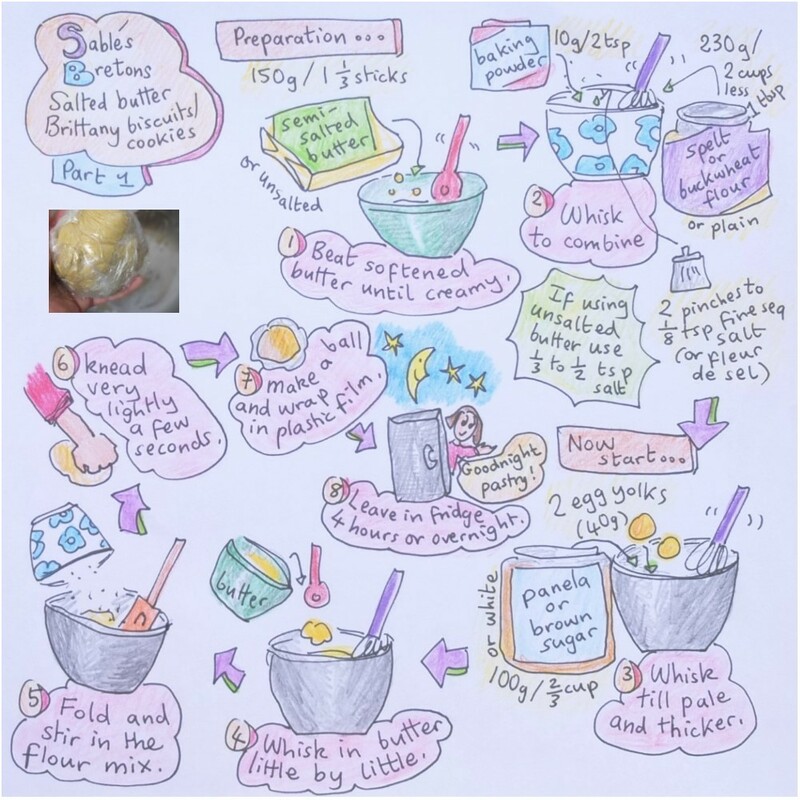 4 hours later (or the next day) when the domes are set and unmoulded, continue with the glazing shown in the second part of the illustrated recipe above (more details below). You just need to have the caramel base and glaze at around 30°C/ 86°F. Stir them gently to combine. Don’t whisk or it will go cloudy and have bubbles. The glaze will be very liquid so place in the fridge for around 10 to 20 minutes. Keep checking it. You want quite a liquid texture that’s a little gloopy (gelatinous). If it becomes too gelatinous and thick you need to warm it again. 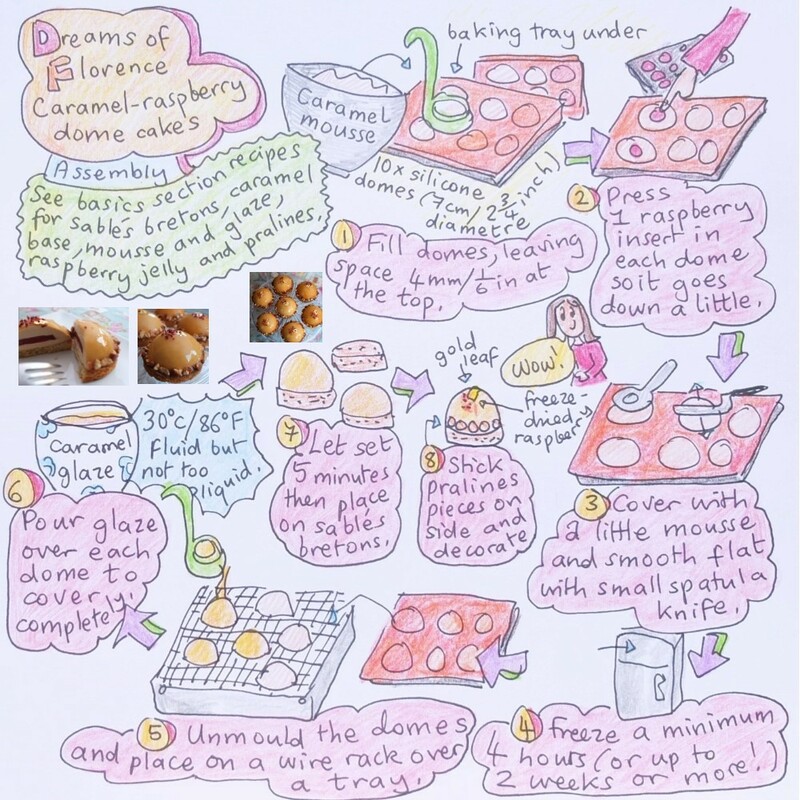 Have your frozen domes on a wire rack placed over a big baking tray to catch the extra glaze. Next to it put a ladle, small spatula knife and 10 sablé breton bases. When the glaze is the right consistency pour over each dome, making sure it covers the whole surface of the dome. Don’t worry if it’s a little messy at the bottom (this will be covered by the pralines). 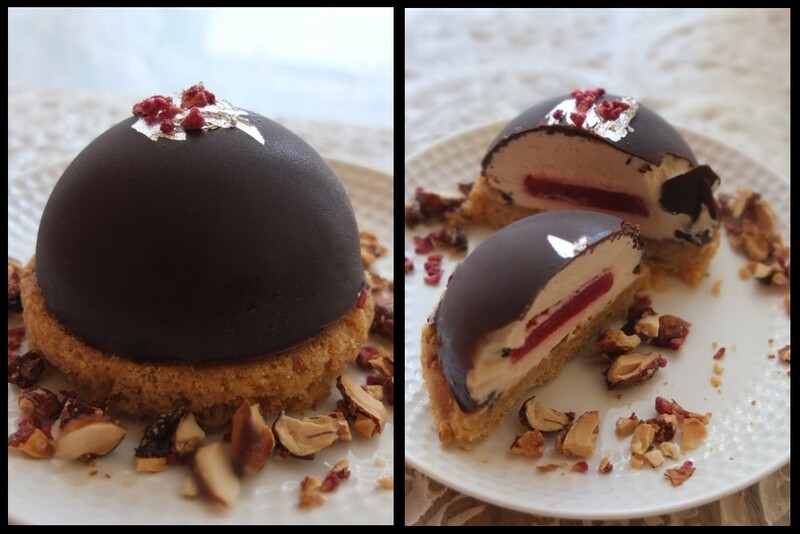 Allow the glaze to set a little (for 5 to 10 minutes) then lift each mousse dome on to a sablé breton base. Stud the sides with pralines. 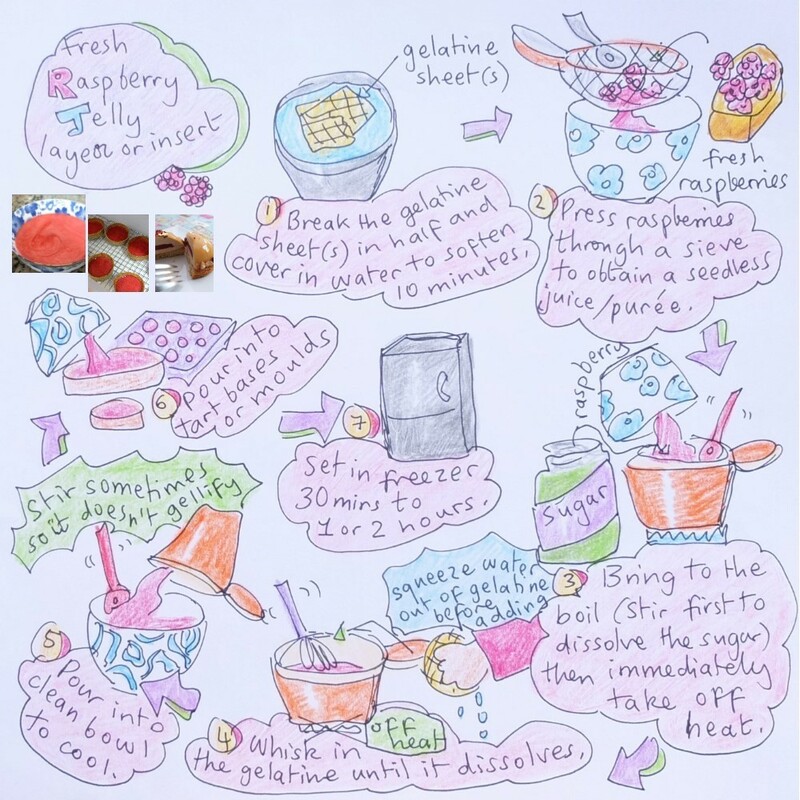 Decorate with gold leaf and freeze-dried raspberries (optional) or fresh raspberries. 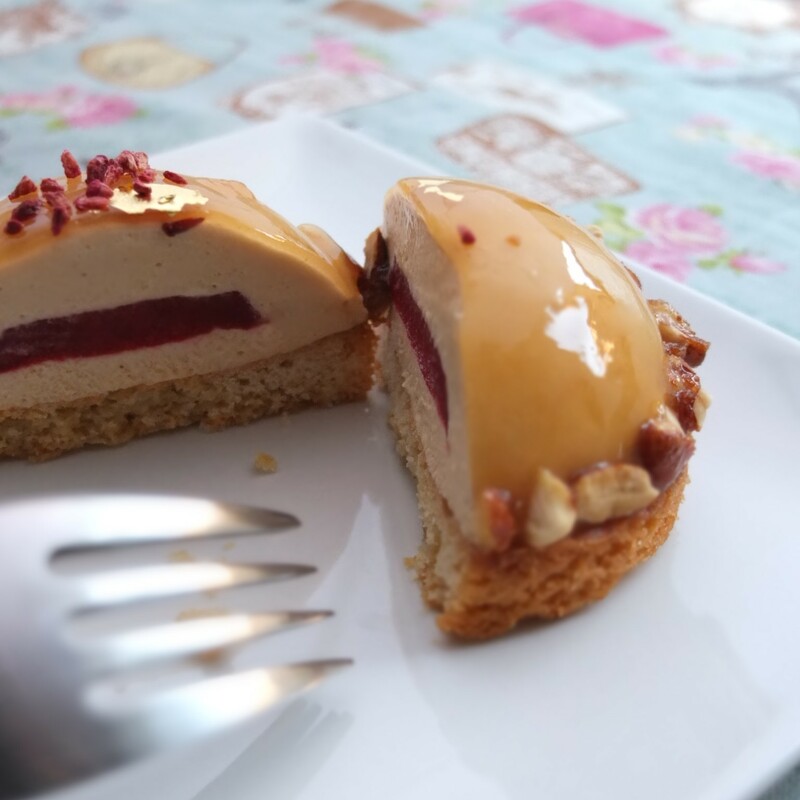 These little entremets keep really well in an airtight container, in the refrigerator for up to 3 or 4 days and in the freezer for up to 2 weeks (or a month even). They’re light and refreshing to eat for breakfast, tea or dessert! 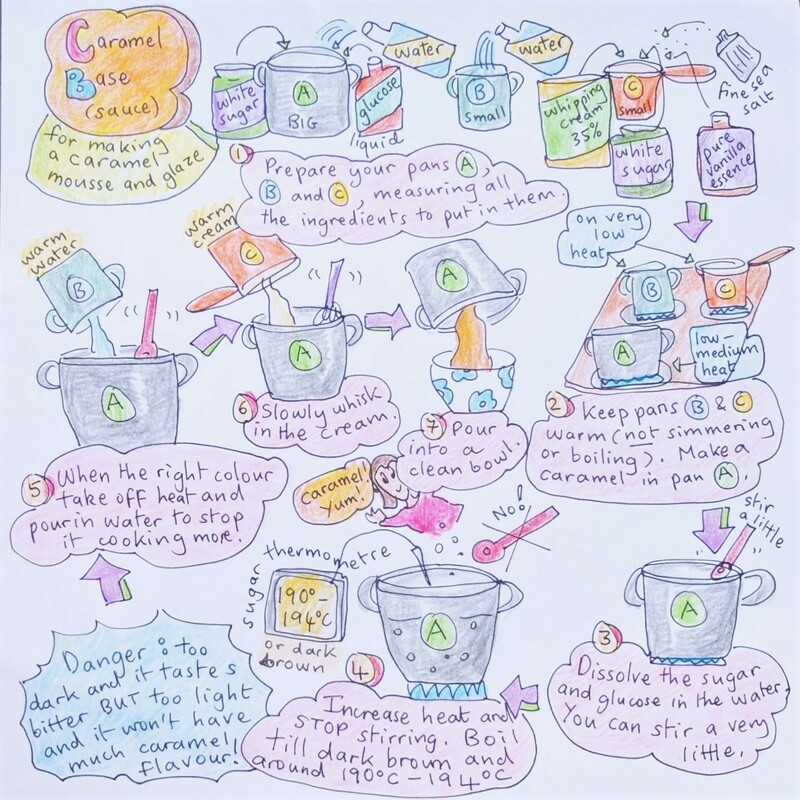 wow extremely complicated, but you break the recipe down really well, and I love the recipe drawings you do! Great idea! 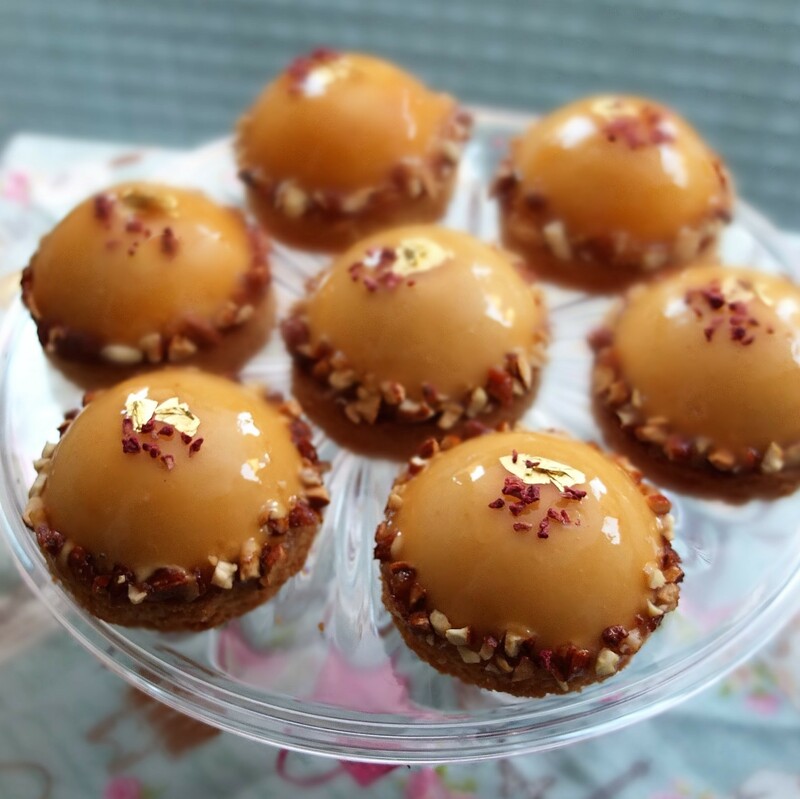 Will need to try this – my husband loves caramel, and I have a feeling he will LOVE these!